In a data word or a data tree each position carries a label from a finite alphabet and a data value from some infinite domain. These models have been considered in the realm of semistructured data, timed automata and extended temporal logics. 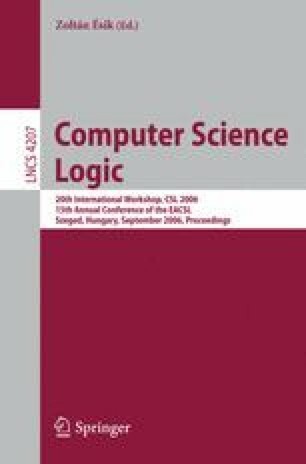 This paper survey several know results on automata and logics manipulating data words and data trees, the focus being on their relative expressive power and decidability.